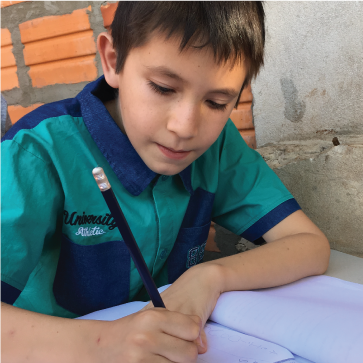 In the heart of Latin America, kids don’t get access to a real education. Our Kid Teachers are taking steps to change that. 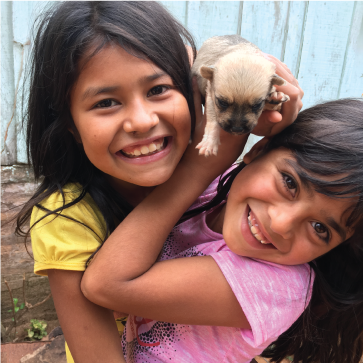 Less than 30% of sixth-graders in the heart of Latin America can understand a paragraph in the newspaper. And it’s no wonder. Teacher-student ratios in Paraguay are so high that children take turns fitting into the classroom. Reform is needed, but in the meantime, kids fall through the cracks. Mobilizing kids as everyday heroes. We empower kids to be there for other kids. In 2019, our 80+ Kid Teachers will spend 3000+ hours teaching first-graders how to read. We help our kids practice skills like empathy, teamwork, and conflict resolution. 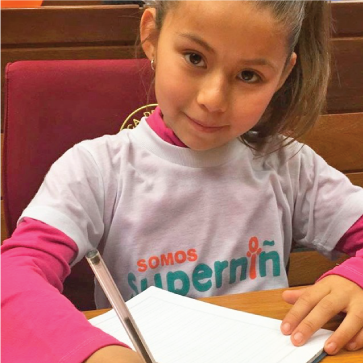 Our Superkids become powerful activists. They have presented on children’s issues on the radio and in the Senate.